Arraste o ícone para os favoritos e pronto. 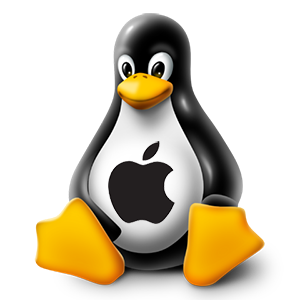 This entry was posted in Articles, Linux, Mac. Bookmark the permalink.